In The Master Hacker by Steve Burkart, a Chinese aircraft had crashed while trying to land at a North Korean military base. The north blamed South Korea for the incident, heightening the existing tension between the two countries. Head of a covert organization, John Darque is intrigued by the news and decides to investigate it together with his team. 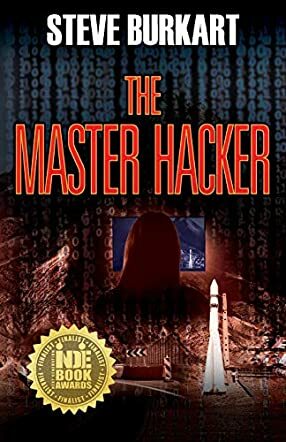 When hacker SunHee Nham arrives in the U.S. and visits her cousin and uncle, Darque and his team's involvement is sealed when they get rid of two Chinese agents who were on her trail. Now, SunHee has to decide whether she should trust Darque and cooperate with him to topple the agenda by several rogue nations while ensuring the success of her own plan.